I love Korean dramas but this is a pet peeve of mine. They will have a character who is supposed to be Korean American arrive in Korea and this person has either not been in Korea since they were a child OR have never been to Korea! But they have a Korean Korean actor play them and there is almost no reference to the cultural and language problems they would likely have. Apparently it’s cool to have a Korean American character but lazy writers won’t give them any more character development. Or even let a Korean American play the character. Koreans that grew up in other countries need better representation in dramas. I’ve seen lots of Korean Americans, or Korean Australians etc, talk about how difficult it can be to come to Korea. People can usually recognise that they didn’t grow up in Korea just by how they look. I’ve heard them be called, “dark-haired foreigners” because so much about them can be different. But at the same time they may not be allowed the same understanding an obviously foreign looking person gets when it comes to fitting into society because they still look Korean enough. And why are they always from the USA? Why can’t there be Korean Australians? Or from other countries? And in dramas when someone leaves Korea, why do they always go to the USA? And what about visas??? The reality is that even Koreans that go live in another country for just a few years can have difficulties coming back to Korea. 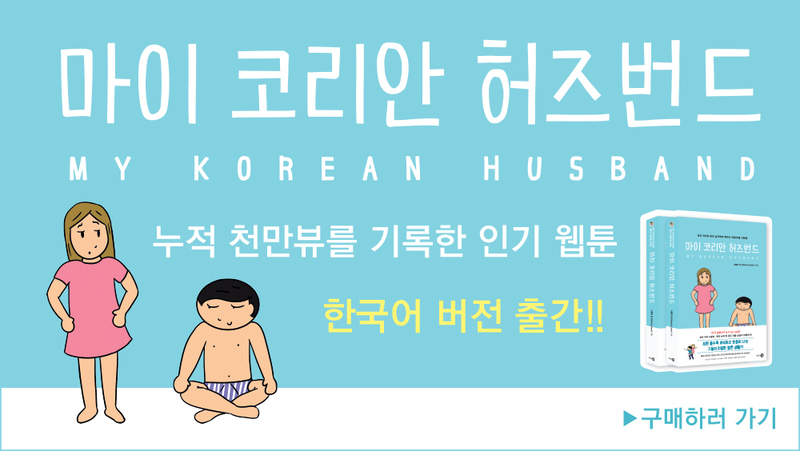 Every time we came back to Korea my husband had some difficulties. Now, because we have been here for 6 months, he has settled back into Korean life but he still has lived the majority of his life here. Even then, having lived in another country for a while, some of his core views have changed and he doesn’t always accept everything in Korean society. Does this type of thing in dramas frustrate you as well? 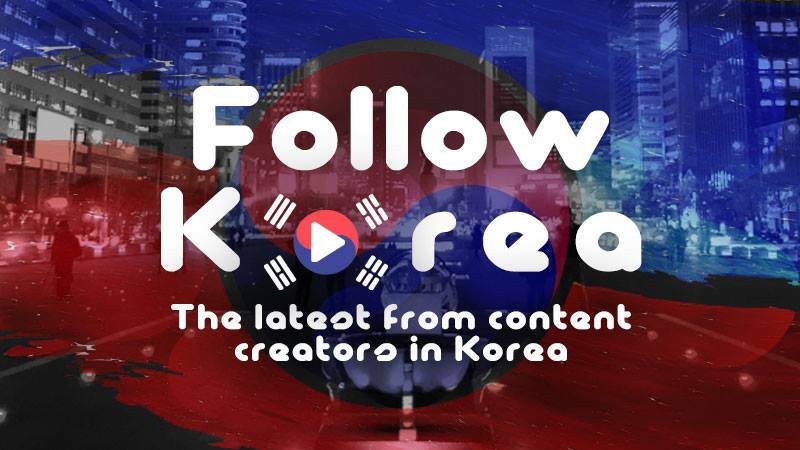 What sort of story-lines involving Koreans from other countries would you like to see?